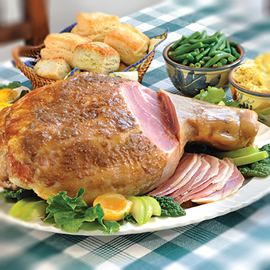 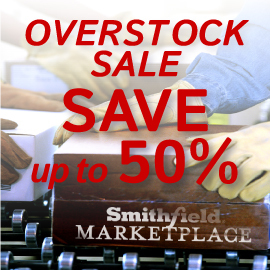 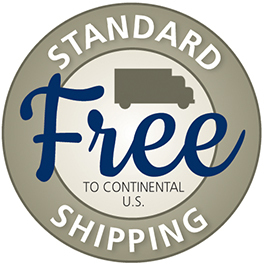 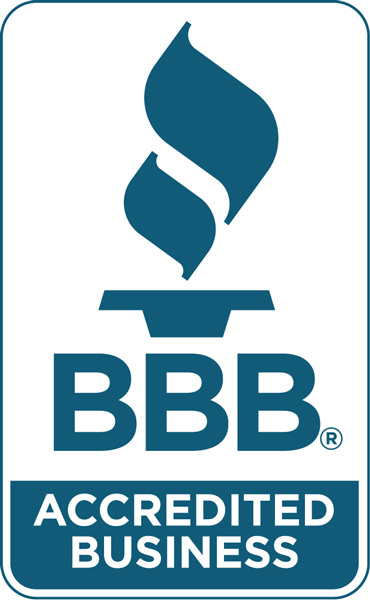 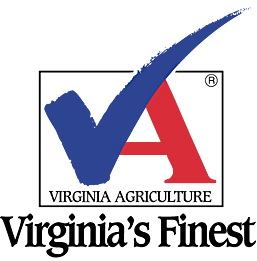 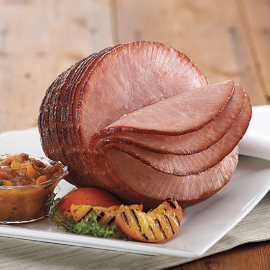 The Genuine Smithfield Ham is America's original artisan ham. 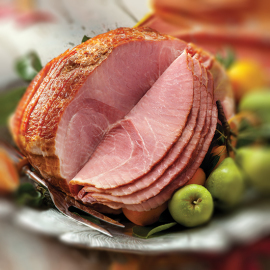 The curing process – which involves hand-rubbing with salt, coating with black pepper, and aging for up to a year - creates a strong and incomparable flavor. 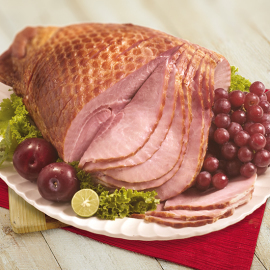 Combined with gentle hardwood smoking, this process yields what we often call "The Granddaddy of Country Hams." 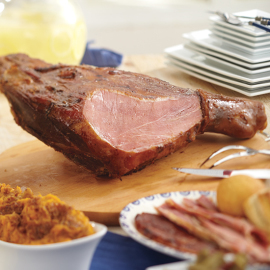 Needless to say, great care goes into the making of these hams, which makes them the perfect gift for any lover of gourmet Southern food. 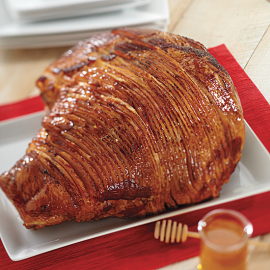 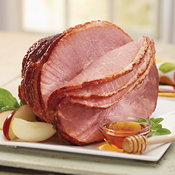 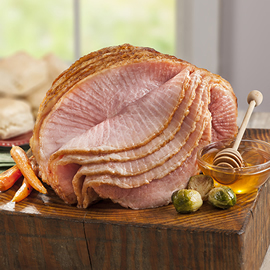 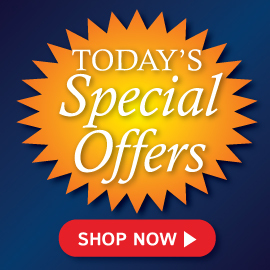 Choose from these select cuts to give ham gifts your loved ones will treasure.